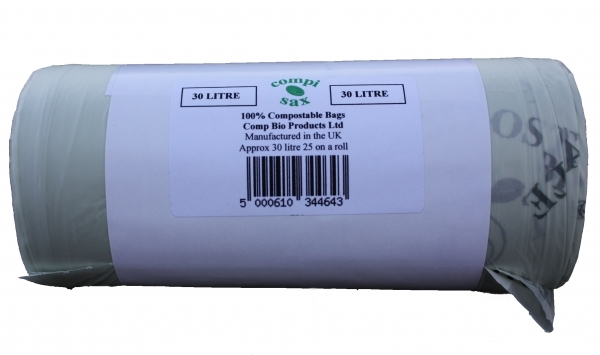 The Compostable Bin Liners - 30 litre - Pack of 25 product ethics are indicated below. To learn more about these product ethics and to see related products, follow the links below. I have not seen compostable bin liners available apart from the small ones for the food compost bin so I was pleased to find these larger ones to fit my kitchen bin. 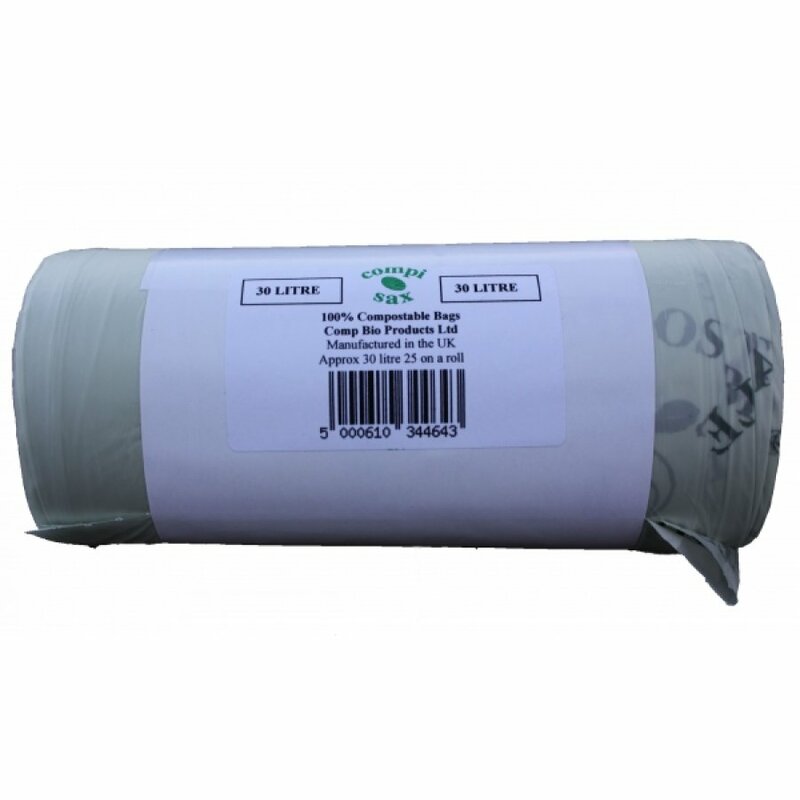 There are currently no questions to display about Compostable Bin Liners - 30 litre - Pack of 25.